Beautifully sited atop a knoll with a long circular drive this spacious gambrel with a legal 1 bedroom apartment awaits you. A little elbow grease will make it truly shine. 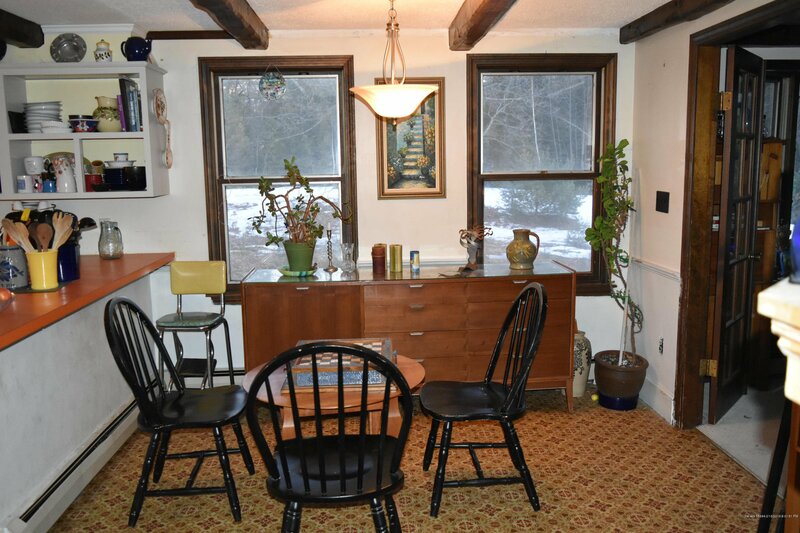 It features a large, functional kitchen with fireplaced dining area. Also a large Livingroom with a large centered chimney and bay window, first floor bedroom/office and full bath with laundry. 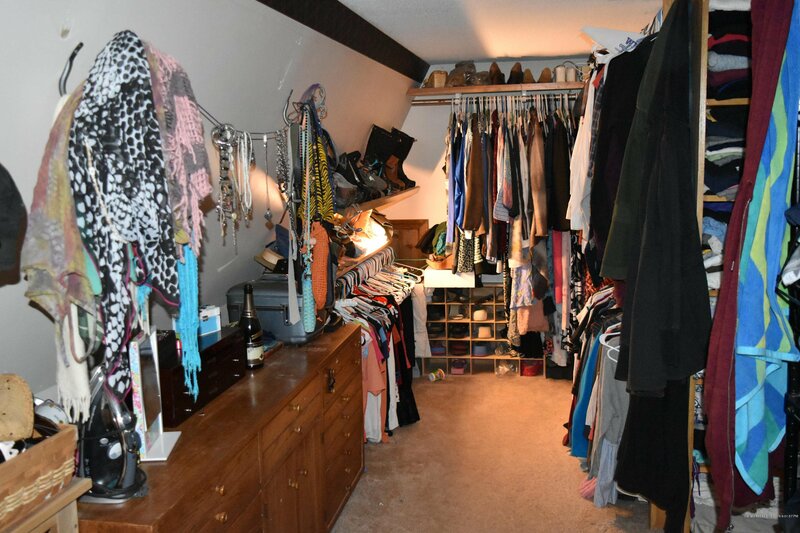 The second floor has 2 ample bedrooms with a large master with voluminous walk in closet that could be a nursery, craft area and still have room for walk in closet. 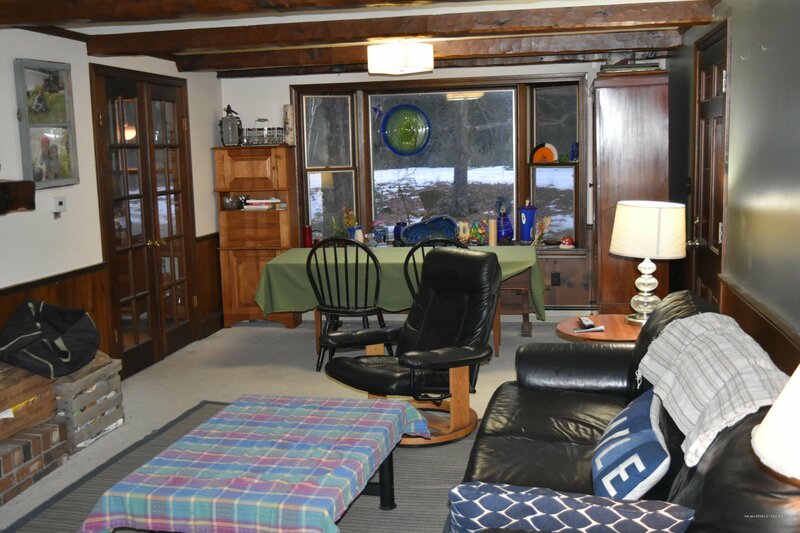 Not to be missed is the oversized 2 car garage with separate & legal 1 bedroom apartment. All of this is situated on 8.2 private acres. 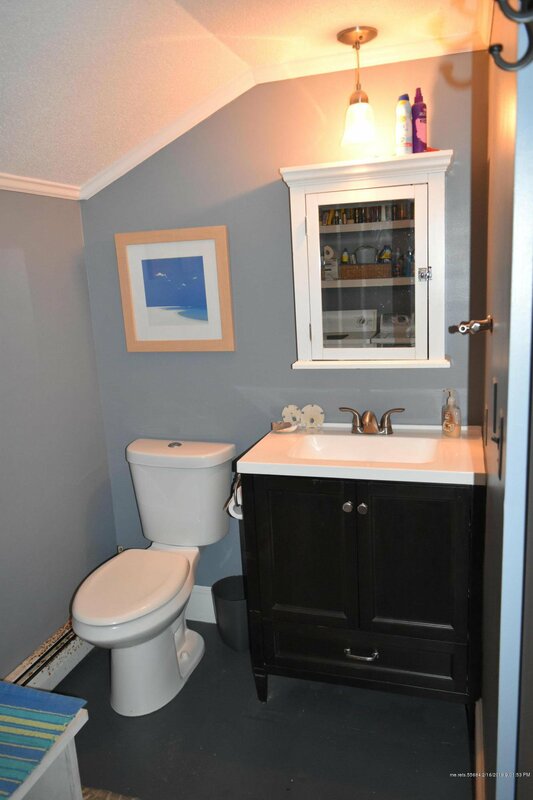 This is the perfect home for many reasons. Close to many major commuting arteries, the center of North Berwick for shopping and Pratt & Whitney. Don't delay this one is priced to sell. Listing courtesy of RE/MAX Realty One. Selling Office: Gosselin Realty Group.